More than 40 per cent of buyers are likely to make costly blunders when shopping for a vacuum cleaner. The attractiveness of the design should never be confused with performance, Crucial to the selection of an ideal vacuum cleaner is the capacity to make informed comparisons with close attention to the features. Highly impressive designs of smart vacuum cleaners have entered the market with uniquely innovative technologies that make every cleaning task a lovely exercise. 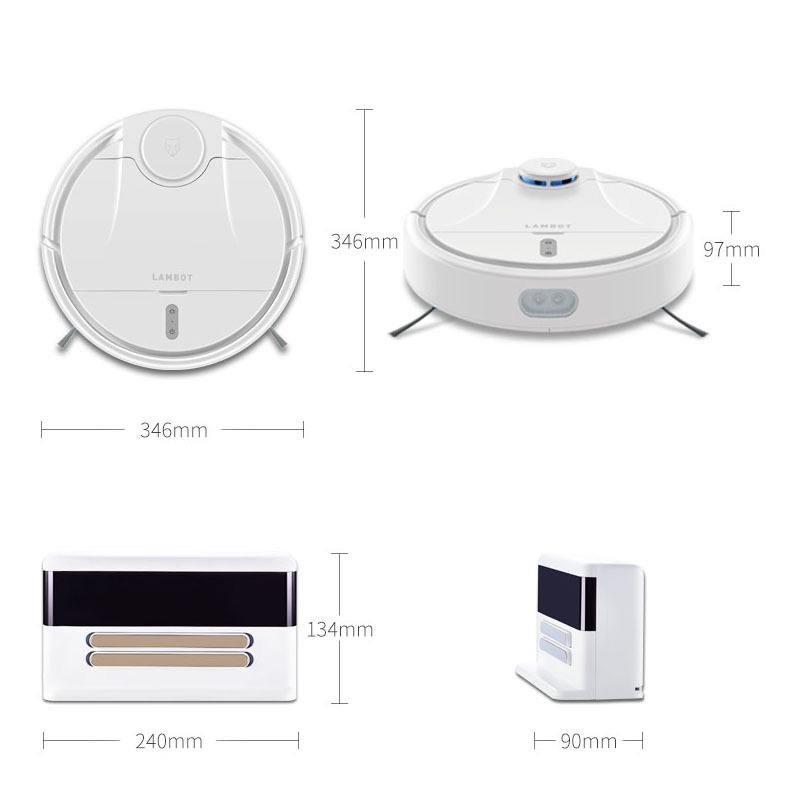 Some of the most common smart vacuum cleaners include the Xiaomi Mi Robot Vacuum and the Lambot Smart Robot Vacuum Cleaner. Various reviews of both products show that their preference is mainly based on their outstanding features and the superiority of their performance. The quality of a vacuum cleaner is judged on the basis of its thoroughness in cleaning and the capacity to cover a wide surface for an extended duration. One of the distinguishing strengths of these smart vacuum cleaners is that they are remotely controlled and fitted with powerful mapping features. 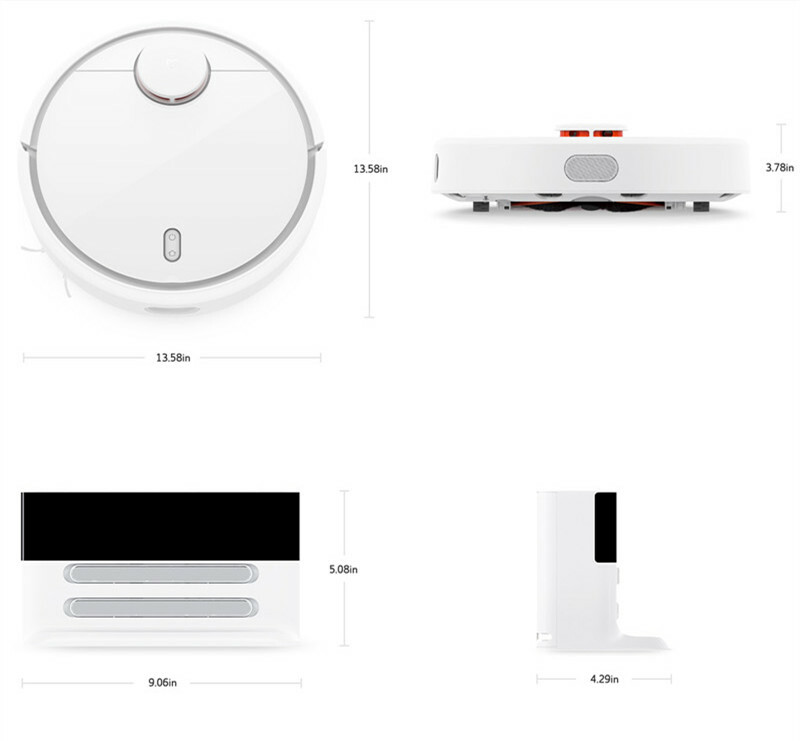 Xiaomi Mi Robot Vacuum is widely preferred because of its powerful suction. This advantage explains its excellent performance when cleaning both large particles and microscopic dirt. Testimonies from many users show that this vacuum surpasses many previous models in cleaning thin carpets and hard floors. Given the fact that it is designed to clean different types of surfaces, you may not have to spend money on a second vacuum because one is enough for an average interior space. Besides, the vacuum comes with robust features that make it last longer than many old-fashioned varieties. On the other hand, the Lambot Smart Robot Vacuum Cleaner is known for its capacity to scan its surroundings about 2000 times within a second, which makes it clean larger floors and surfaces in a fraction of the time that weaker vacuum cleaners may require. Compared to many other smart vacuums, the Lambot is known for its superior capacity for intelligent route planning, which enables it to clean complex floor and surfaces with many pieces of furniture. You need this vacuum if you intend to clean a highly furnished floor. 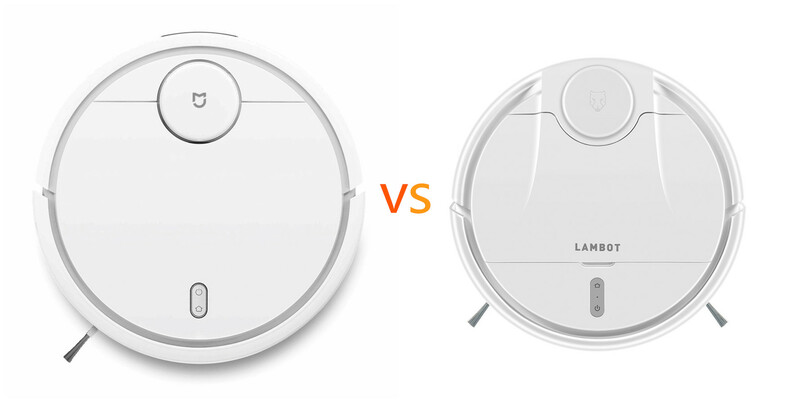 My final choice for an ideal smart vacuum between the two products largely depends on the type of cleaning that I prefer. I am generally impressed by the quality of the laser navigation technology of both products. However, I would prefer the Xiaomi Mi Robot for vacuuming the narrow spaces in my room. I also like it for its excellent battery life, which supports the automatic pressurized cleaning effect that every household needs all the time. However, I feel that the Lambot has greater suction and is particularly ideal for tough vacuuming tasks. In this regard, it becomes my ultimate choice. These two smart vacuum cleaners are outstanding in their unique designs and excellent performance. It is not easy to make a choice between them because each has some defining merits that suit it to particular purposes. I share the opinion that the ultimate choice should be determined in regard to the type of floor, the strength of suction required, and the preferences of the user.